Two weeks ago, I wrote about an incident where a missionary raised money for something that was not needed. You can read it here: https://heartlanguage.org/2016/07/07/when-understanding-fails/. It is extraordinarily difficult for an American to understand what people in the developing world really need. A church audience was easily convinced and their hearts moved so they opened their wallets. I love their hearts, but that doesn’t make their action effective. In his book Walking with the Poor, Bryant Myers wrote: “The poor deserve more than gifted amateurs with their hearts in the right place”. Let me give you an example of something that has proven really useful, but probably doesn’t look that way to most Americans. That is the new rapid test for Ebola. During the recent Ebola outbreak in some countries of West Africa, researchers were looking for a rapid test for Ebola. Eventually one was discovered and put into use. It takes 15 minutes. You might imagine that it would be nice to know if you had Ebola or not in minutes rather than days. But it is even more important than you imagine. In fact, it was the game changer, in my opinion. You may have heard that people resisted the efforts of the public health officials trying to combat Ebola. In fact, in local mobs in Guinea killed some. People attacked ambulance drivers and paramedics. They hid sick relatives from the authorities. Crazy you say? Well, you’d be wrong. Their actions were quite understandable, at least they were before the quick Ebola test. Let’s say you have a child with symptoms that might be Ebola. 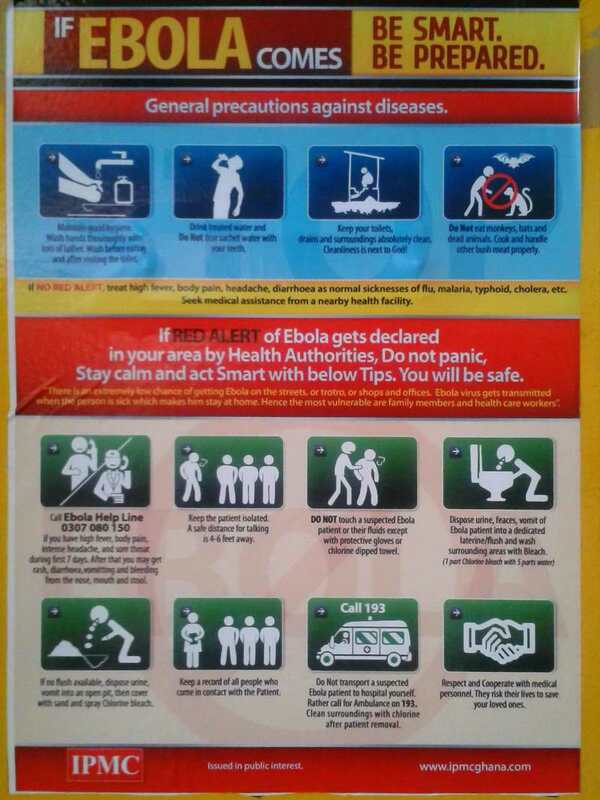 At the outset, the symptoms of Ebola are like those of many common diseases. So you can’t know what the child has. Before the rapid test, if you took your child to a Ebola center for treatment, they would examine him or her, and if the symptoms could be Ebola, your child would have blood drawn to check for Ebola. But the test took several days. Because of the danger of contagion, they won’t let you take your child home. Instead he or she is held in an isolation ward with other sick people who are also waiting for their Ebola test results. That means that your child will be housed with sick people some of whom almost certainly have Ebola. If your child doesn’t have Ebola, he or she could well contract it at the Ebola center. 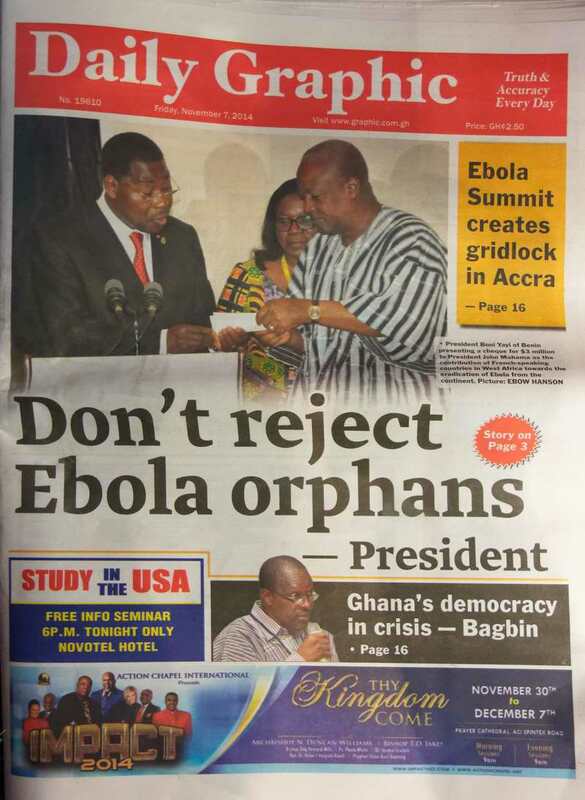 That’s why people resisted sending their family members and friends to Ebola centers. 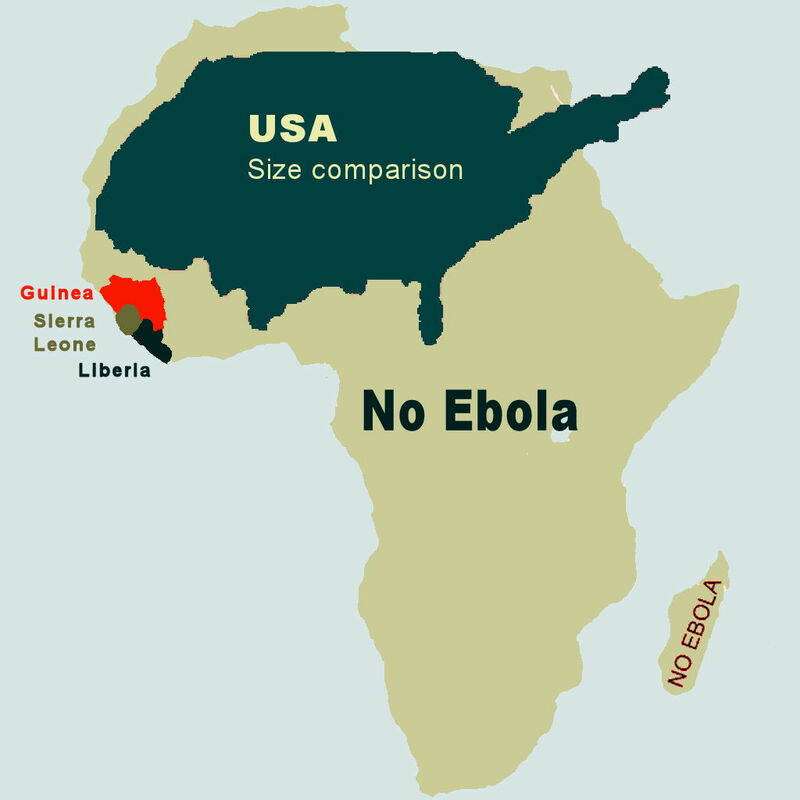 Let’s say that you live in an area where there is no Ebola center, but you do have a local hospital. People who are suspected of having Ebola are keep there while awaiting the results of their Ebola tests. Do you want to go to that hospital? Send your child there? One of the side effects of the Ebola outbreak was the people died of treatable diseases because they were afraid to go to clinics and hospitals. But the rapid test changed that. In 15 minutes Ebola could be diagnosed or excluded. People came, got tested and left or were admitted. Public health crews going door to door could administer the test on the spot, eliminating the need to take every sick person to the hospital. The rapid test was not just a rapid test, it was a tool that changed the relationship between the public health officials and the public. It is possible, I think, that the changed dynamics between officials and the public was what eventually brought an end to Ebola outbreak. We use the phrase “game changer” too loosely, but the rapid test was a real game changer. Not only is it rapid, it also works without electricity so it can be deployed anywhere. I see the same thing in Bible translation, the things that have profound impact (small literacy programs, printing orthography guides in local languages, courses for pastors to teach them how to read in their own languages…) don’t sound like much to many American ears. I have heard the representatives of US-based translation agencies say they don’t fund those things because American Christian donors aren’t interested. Like I said, I think that it is extraordinarily difficult for people in one place to understand what will change life for people in another place. Be honest, if you had wanted to give to the fight against Ebola and you had been presented with three choices – contributing to the development of a rapid test, to a Christian doctor or nurse traveling to effected countries to help, or giving money to support an Ebola center – which would you have chosen? This entry was posted in Bible translation, Literacy and tagged missions. Bookmark the permalink.